As the world now knows, earlier this week Hurricane Harvey hit the Texas Gulf Coast and left a wake of destruction. Much of Houston and its surrounding communities are under water. The American Red Cross and volunteers from around the country are working around the clock to evacuate and provide safe shelter and comfort for tens of thousands impacted by this devastating storm. No one knows how long it will take for the floodwaters to recede and the recovery will take months, if not years. SXSW has made a donation to the Red Cross. If you haven’t already, we encourage you to do the same at redcross.org/sxsw. 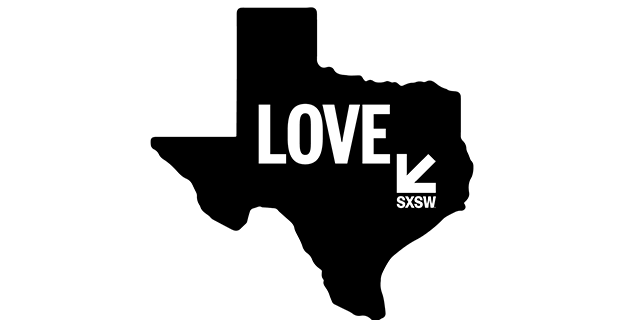 Over the years, we’ve tried to harness the unique power of the SXSW community and its selfless interest in helping others. We invite you to join us in making a donation to help meet the immediate and long-term needs of the millions of people affected along the Gulf Coast. Let’s see how much we can raise as a collective community of caring creative people. If you are looking for other ways to contribute, The Texas Tribune has put together a comprehensive list of how to get help and how to give. I have worked for SXSW since the dawn of time. I enjoy not leaving the house and once watched the entire series of The Wire in nine days.